IDC’s Francisco Jeronimo shared on Twitter that the new Nokia 3310 (2017) took the top spot as the best selling feature phone in Western Europe in the second quarter of 2017. Geographically Western Europe countries are the UK, Ireland, France, Belgium, the Netherlands, Monaco and Luxemburg, but IDC probably categorizes culturally so they add Italy, Spain, Germany and other countries as well. 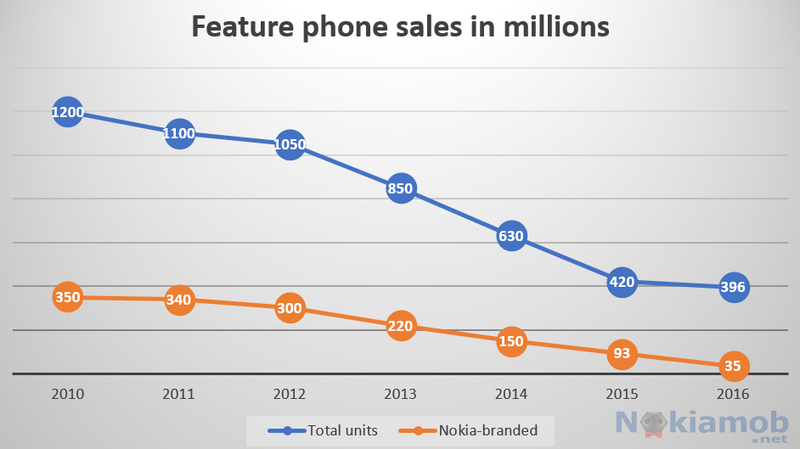 This is a big deal, because in 2016 Nokia-branded feature phones lost the No.1 spot on the market. Samsung sold most feature phones last year, 52 million to be precise. Microsoft/HMD were second with 35 million units, but this year the situation could change. 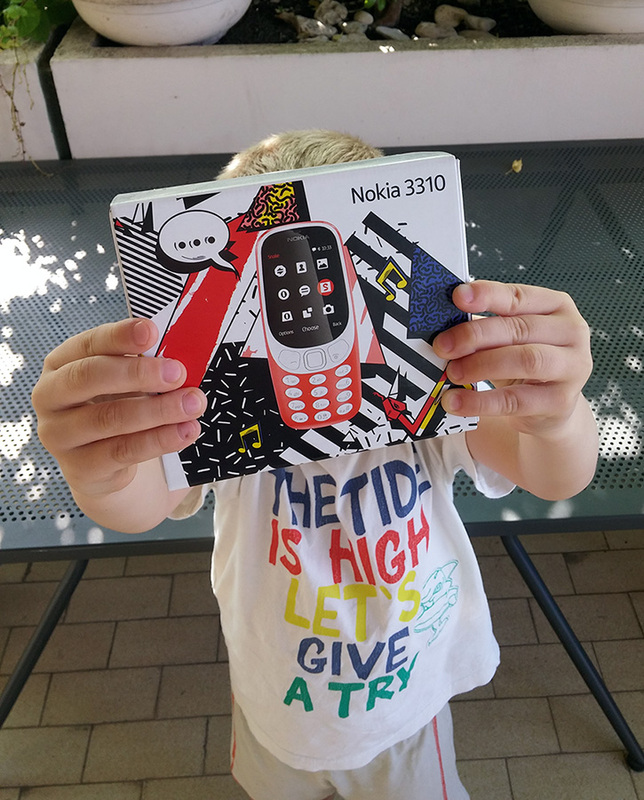 Especially after HMD announced the 3G variant of Nokia 3310, which will allow sales in regions were 2G was abandoned (or is almost abandoned) like the US or Australia. HMD also updated two of the most affordable feature phones they offer – Nokia 105 and Nokia 130, which now come with a fresh design, but offering the same level of functionality as before.